I hope y’all are having a great week! We are gearing up for CMA Fest and the Radio Disney Music Awards, so it has been busy in the studio. 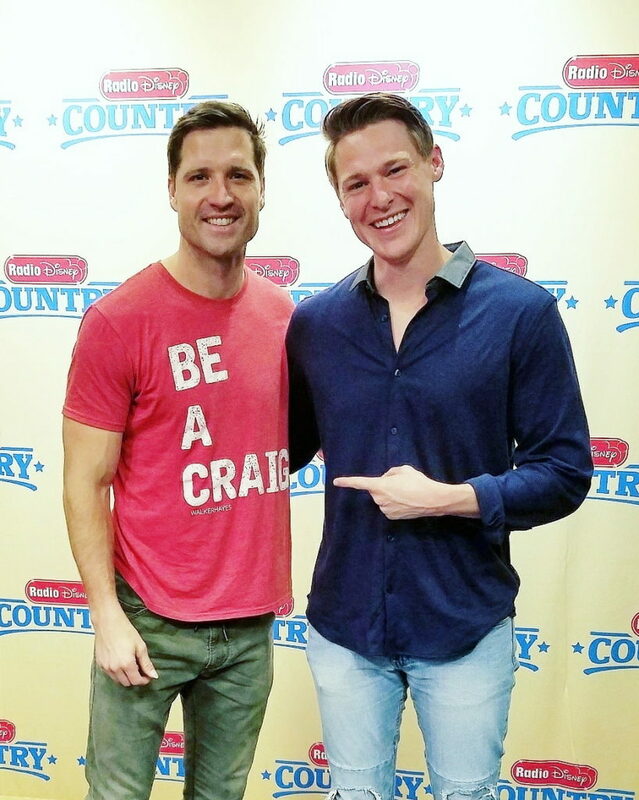 Walker Hayes is on this week’s RDC Close Up with Gabe, and he’s really taking country music by storm. “You Broke Up With Me” has gone platinum, and his new single, “Craig,” is having a huge impact on country music fans. The song is a musical thank you note to Walker’s close friend named Craig. He helped Walker’s family get through tougher times. Walker is one of the most inspirational artists I’ve met. 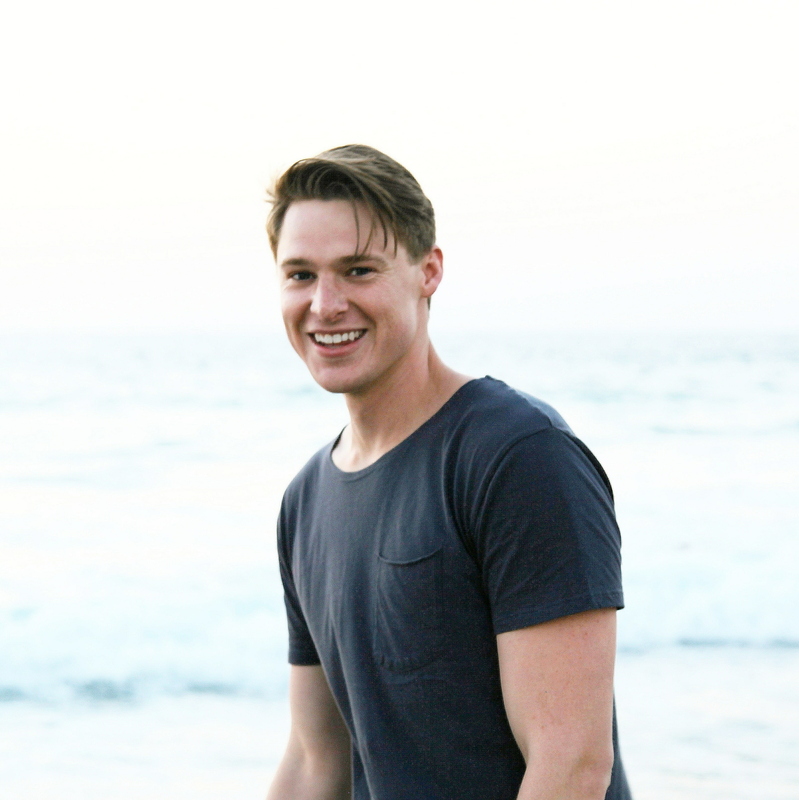 He always has a positive outlook on life, and he is full of great advice — which you can hear in his music. « Found A Desert Oasis!